and help Paladin launch a national Serial Stalkers register. Nurse Jane Clough warned police her ex-partner was going to kill her. 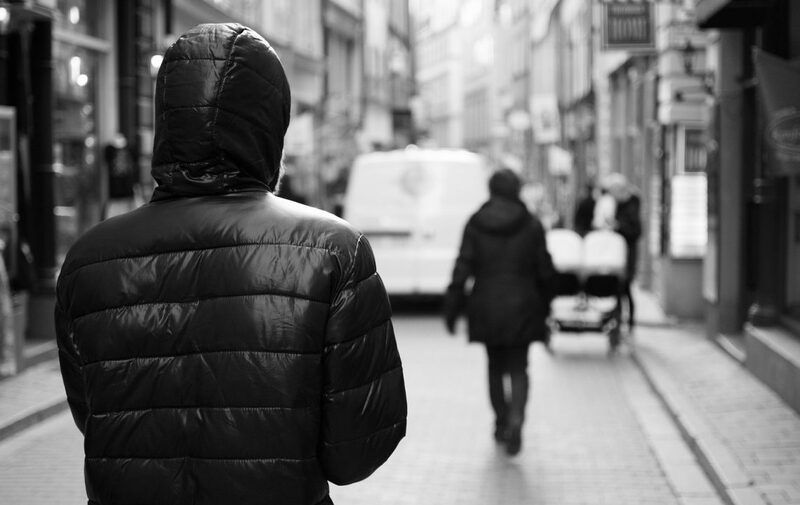 From monitoring Facebook and Twitter accounts to physical intimidation, stalkers thrive on asserting their presence, maintaining control and negatively impacting the well-being and freedoms of their victims. It should come as no surprise then, that patterns of stalking behaviour are also often a common precursor to increased ‘domestic’ violence incidents resulting in murder. Yet despite the devastating impact stalking has on women – who are 2.5 times more likely to be stalked than men, there is still no existing framework to track or monitor serial domestic violence perpetrators and stalkers. In fact, in most cases, rather than a perpetrator being effectively controlled and managed, too often it is the victim who is forced to modify and change their behaviour, flee their homes or try and disappear in an effort to stay safe. Kirsty Treloar, 20, was murdered in front of her baby in 2012. The number of women being killed after being subjected to stalking and despite having notified the authorities, continues to increase. despite having made detailed reports of their fears to the police or courts. Following the murders of both their daughters by former partners-turned-stalkers, the parents of Kirsty Treloar and Jane Clough have added their voice to the national anti-stalking agency Paladin‘s #UnfollowMe campaign. The campaign highlights the ongoing failures by police authorities, agencies and other parties to take victims of stalking seriously, and urges the UK government to re-focus efforts on ensuring it is perpetrators – and not their victims – who are monitored, contained and tracked. If you fear you are being stalked, know someone who is being stalked, or feel your actions may constitute stalking, contact the National Stalking Helpline or Paladin today.